Page F30: What do other countries look like when given a population of 310 million? What do other countries look like when given a population of 310 million? Visualizing the respective size of a country and its economy is quite easy when dealing with some of the largest economies in the world: The EU all together has a slightly larger GDP than the US, the US has a GDP about three times the size of China, France and the UK are pretty similar, and so on. Going further down the list though it starts to get a bit vague. Colombia, Iran, Israel and Chile have about the same GDP, Singapore a bit more, hm. And once you get to Fiji vs. Togo the only way to properly compare this to something that can be easily imagined is to begin comparing them to well-known companies. Togo has a GDP equivalent to about two to three weeks of revenue at Microsoft. One other interesting way to imagine these numbers though is to visualize what some countries would look like if the population suddenly increased (or sometimes decreased) to 310 million, the population of the US. Though not very realistic, imagining other countries at the same population of the US is often a much easier way to visualize their overall character than simply looking at their current numbers. I had a post a few days ago on the respective size of the South and North Korean economies, so let's start with them. South Korea at 310 million: this would require 6.3 times the current population (about 48 million). GDP would be $6.2 trillion, somewhat greater than China today ($5.7 trillion) but still far behind the US ($14.6 trillion). Area would be 630,000 km2 to accomodate all these people at the same population density, making it slightly larger than France, or almost the size of Texas. Let's move Japan over a bit to accommodate this massive South Korea next door. North Korea at 310 million: North Korea is larger in size than the South, has fewer people, and a much smaller economy. To bring it to 310 million we have to multiply the current population (24 million) by 13. 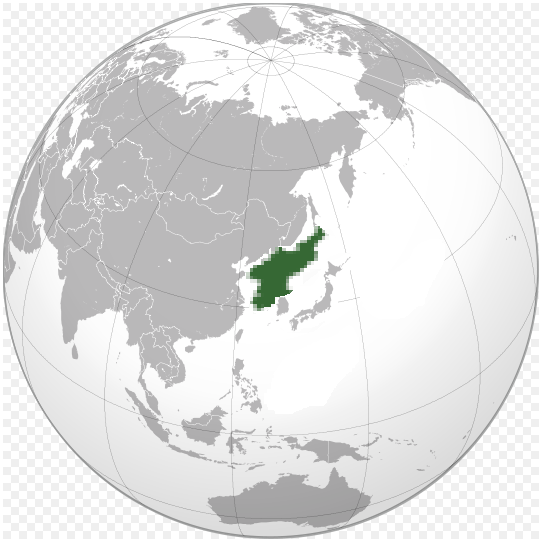 With a current GDP of about $27 billion, North Korea at 310 million would reach $350 billion, slightly more than a third of the current South Korean economy, and about the same as South Africa today. At the same population density this country would have an area of 1.56 million km2, about the size of Mongolia (Mongolia looks tiny compared to China and Russia but it's really quite big), or roughly Texas plus California. South Korea (still with the larger economy, mind you) looks like just a tiny nub on the southeast end. One of the most extreme examples of a country that doesn't grow all that much even after reaching 310 million is Singapore. 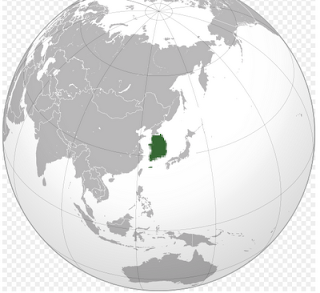 With one of the highest population densities in the world, Singapore with a population of 5 million and area of just 710 km2 becomes 62 times larger - just 44,000 km2, or almost half the area of South Korea. In American state terms, this is Maryland plus an extra third. 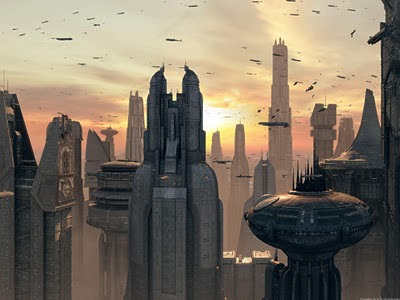 The GDP of this city-state would be $13.4 trillion, or nearly the same as the US. This Singapore at 310 million might look something like Coruscant. What would such a country be like? Probably awe-inspiring and a bit scary at the same time. With no natural resources of its own, this country would have contingency plan after contingency plan in order to ensure a continuous supply of resources, and it would have a great deal of influence abroad relating to this. If the government is smart it would already have invested a great deal in technologies such as solar power and anything else that gives it a degree of energy independence. Public transport would be nearly perfect everywhere. At the same time since Singapore has the second-highest capital punishment per capita, and Singapore at 310 million would execute 2000 criminals per year in this fashion - compared with 46 in the US last year. Singapore * 62 seems like the kind of country you would want to live in for a few years just for the experience, and then leave if it proves to be too much. So Brazil is remarkable here due to being so unremarkable even when stretched to 310 million. With a million km2, this Japan is about the size of Egypt, or Spain times two, or Texas plus Utah. 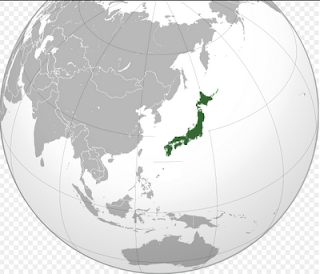 Just like Singapore above, this Japan has a GDP of about $13 trillion. Canada and Russia at 310 million: this actually can't be done without stretching the bounds of credibility, even in a mental exercise as rough as this. Canada is actually similar to the US in the way it is structured: there is a fairly well-developed area near the east with a large population and long history, the centre is not quite so populated but there are a few notable cities on the way out west, and once you reach the west coast you have another fairly populated area. The only difference is that Canada has a huge back yard up in the north. Multiplying Canada by the nine times it would take to reach 310 million would give us a surface area of 90 million km2, about two-thirds of the Earth's total land area. Canada at 310 million could be imagined if we only expanded the area near the US border where most of the population lives (and leave the back yard in the north there too), which would make it pretty much like the US with a lot of land in the north, and more French. That's approximately where most of the population lives. So you could imagine doubling this part of Russia and leaving the rest of it as is. That would give it a GDP almost that of Germany. The energy reserves and the influence throughout Central Asia and all the ex-Soviet republics on top of this though would give it quite a bit of geopolitical heft. Germany at 310 million: here we're going to have to break the rules again, as Germany lies in the centre of a very populated area in Europe and one can't imagine Germany increasing 200% in size without completely distorting the map, or conjuring up images of WWII again. But just increasing the population by 3.8 times would make it more crowded than Taiwan. So here's what we'll have to do: pretend WWI and WWII never happened, and modern Germany is something kind of similar to the Weimar Republic in size. Actually, not participating in two world wars would be a good reason for an increased population so it suits our imaginary Germany quite nicely. This Germany at 310 million would have a GDP of $12.5 trillion. On top of that though we have an extra $500 billion or so of German-speaking neighboring countries (Austria, Switzerland), and one would imagine that the EU would be quite a different institution today. Yiddish (another Germanic language) would also likely still be the language of the Jewish diaspora, spoken by millions around the world. China at 310 million: this one is easy: China would be about a quarter the size, with a quarter the GDP. Instead of having the world's second-largest economy, it would be about the size of Spain's. Interestingly though, it would also be about the same size as India's today. China at 310 million is simply a reminder that the GDP per capita there is still quite low. China at 310 million is pretty easy to imagine if you pretend that instead of being one country it ended up as a number of countries, one for each language (one for Mandarin, one for Cantonese, one for Uyghur, one for Mongol, etc.). Iran / Persia at 310 million. Strategically, Iran has one of the best locations in the world. That is, if you were to choose one location to start an empire, Iran's location would be a strong contender. 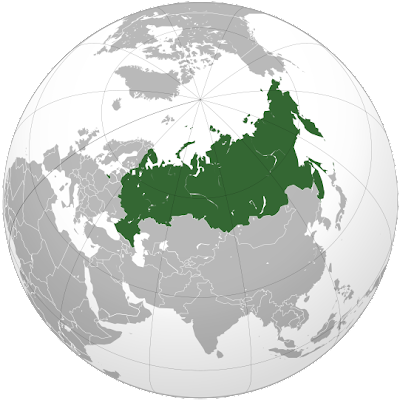 It's situated right in between Europe and Asia, has access to the Indian Ocean just to the south, the Caspian is in the northeast with all its energy reserves, and though fairly large it is not overwhelmingly so, so it is not as awkward to defend as a country like Russia or Canada. Canada always has problems with ships passing through its waters in the north and simply not telling them, because it simply doesn't have the ability to monitor everything up there. The population of Iran, however, could be increased to 310 million and the population density would only be the equivalent of Switzerland or Germany, so lots of room there for that many people. An Iran at 310 million is a bit tough to estimate though, because one doubts that an Iran four times stronger would have been invaded by Iraq in the first place, and its extra economic and diplomatic heft might have allowed it to avoid economic sanctions in the first place. So though we're multiplying the population by a bit more than 4, let's also assume that this country (whether the Islamic Republic of Iran or something else) has managed to avoid some of this economic and diplomatic isolation, and thus we'll give it a GDP six times its current one. That gives it a GDP of about $2 trillion, about the same as Brazil or Italy.